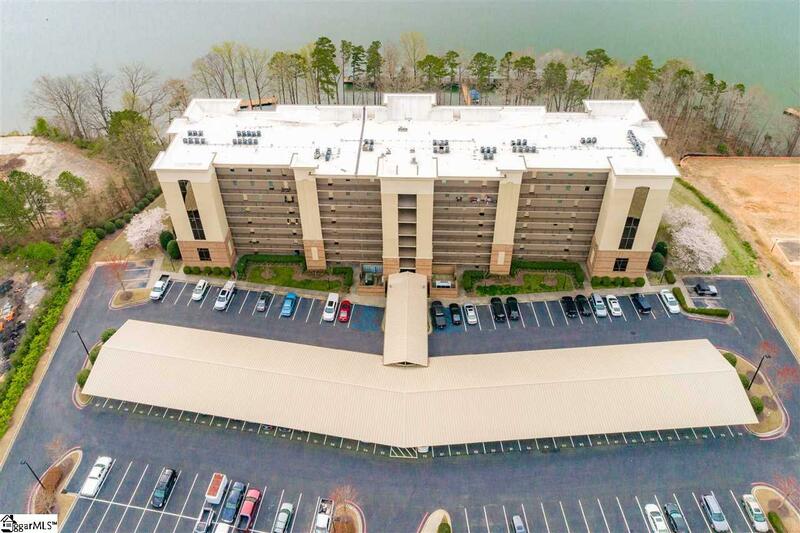 Watermarke is luxury living on Lake Hartwell. Our gated community now has a three bedroom available on the second floor. 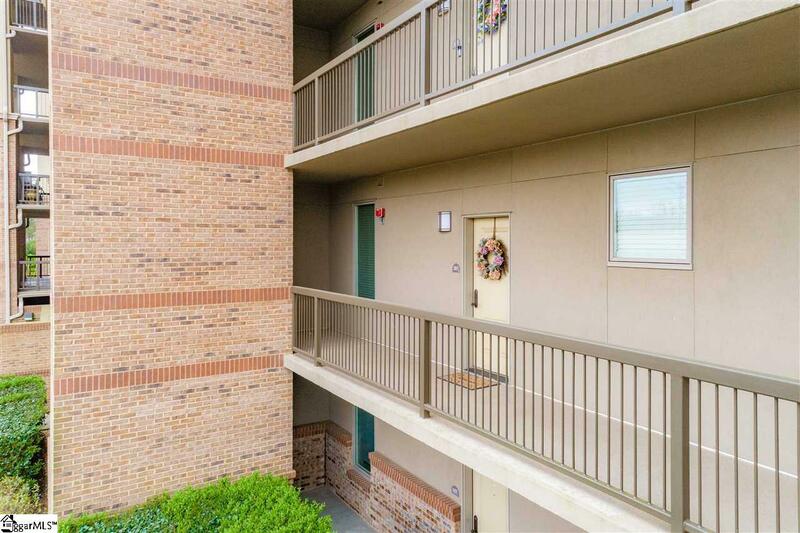 That means tranquil water views, quick stair access or a few steps to the elevators. 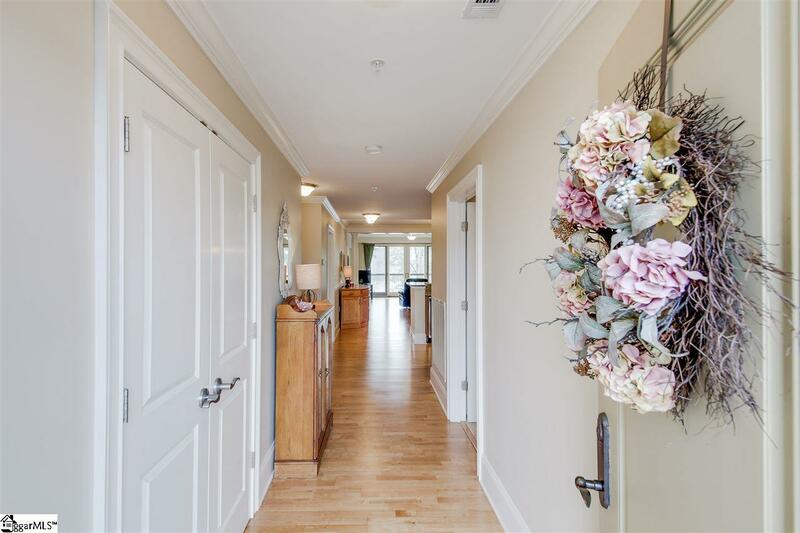 This community shines "Pride of ownership" featuring: in past twelve months-updated elevators, added entry security to the clubroom/party room, security fob access to pool area, 24 hour gated security and coming soon will be completely fenced in. That has you wanting to know more about 207 doesn't it? Inside you will find shiny light colored laminate wood floors starting at the front door all the way to balcony over looking the water fall lagoon pool. To your right will be a guest bedroom or some use that room as an office, since it has the smaller window. Your left will have another bedroom right beside the shared hall bath. This clean feeling kitchen will never feel dark because of the granite and cabinet selection. 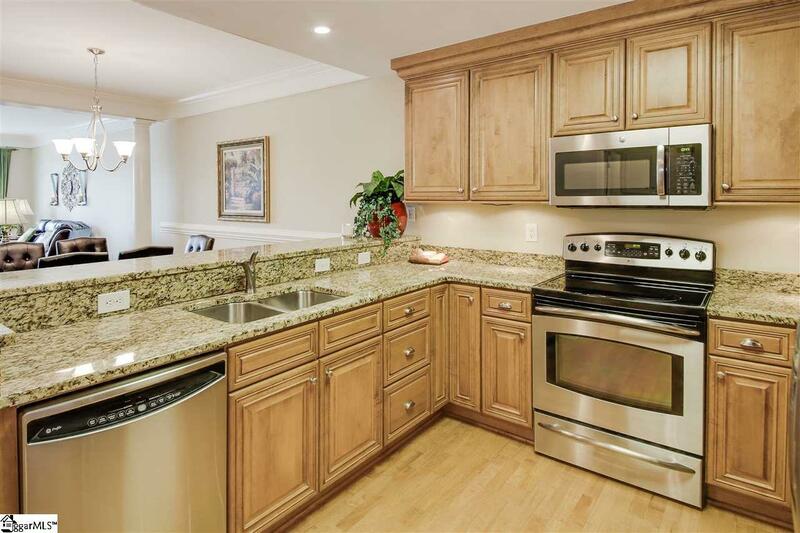 Stainless appliances and under the cabinet lighting have hardly been used. Granite bar area, open dining room and living room are more than adequate for entertaining. This could be your future owner's suite to the left lake side corner. Master en suite bath gives you the option to soak in the plus size tub or take a separate shower. Two individual sinks and room for a make up vanity included. Now we've saved the best for last. If the sound of a waterfall relaxes you, consider this balcony therapy. This perfectly located balcony gives you the benefits of the nightlit lagoon pool. So what are you waiting for??? Listing provided courtesy of Jill Chapman of Bhhs C Dan Joyner - Greer.